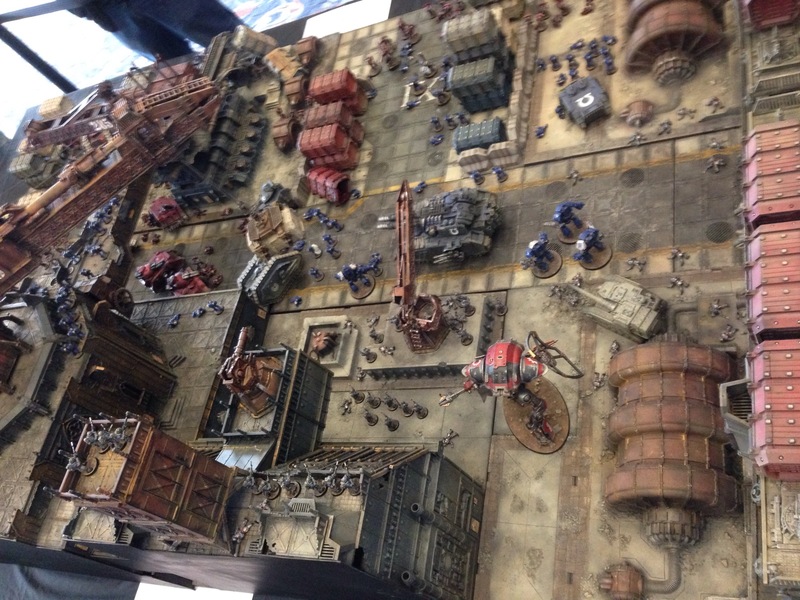 Great short video of the Battle of Calth Ultramarines vs Word Bearer Board from the Forge World area at Warhammer Fest 2014. 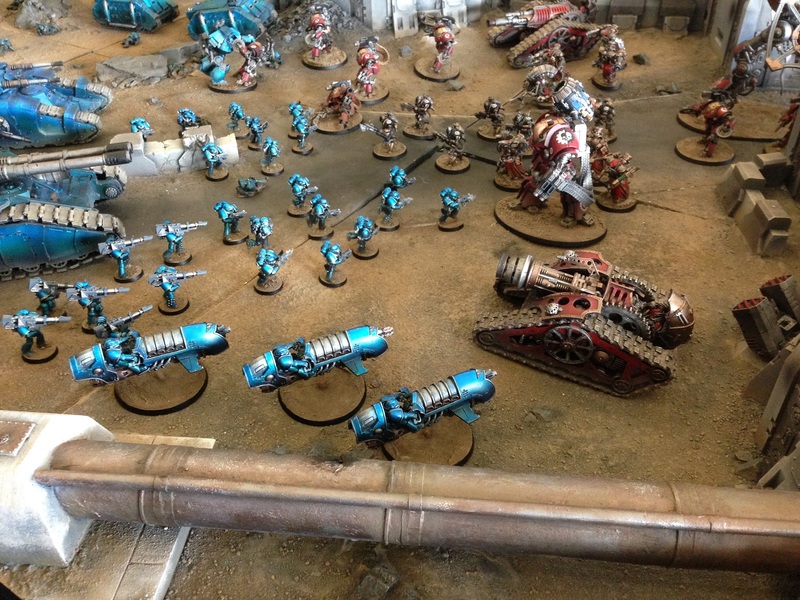 The Horus Heresy Book Three – Extermination – Video is here. 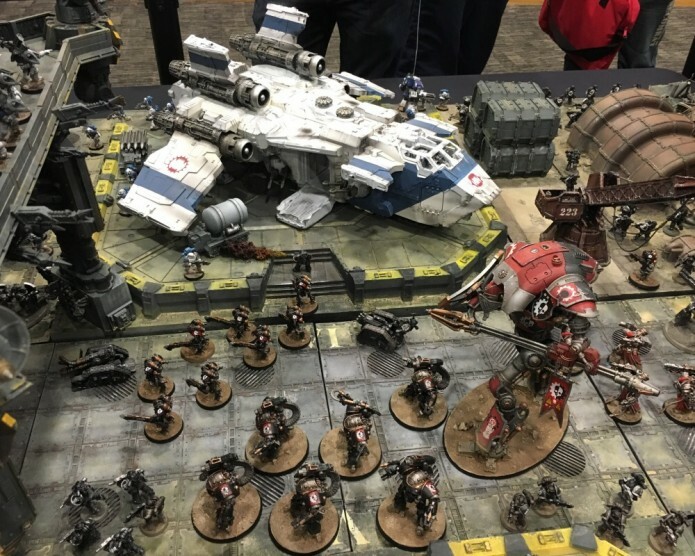 Looks like the Night Lords and Raven Guard will be in for some love from Forge World this year. 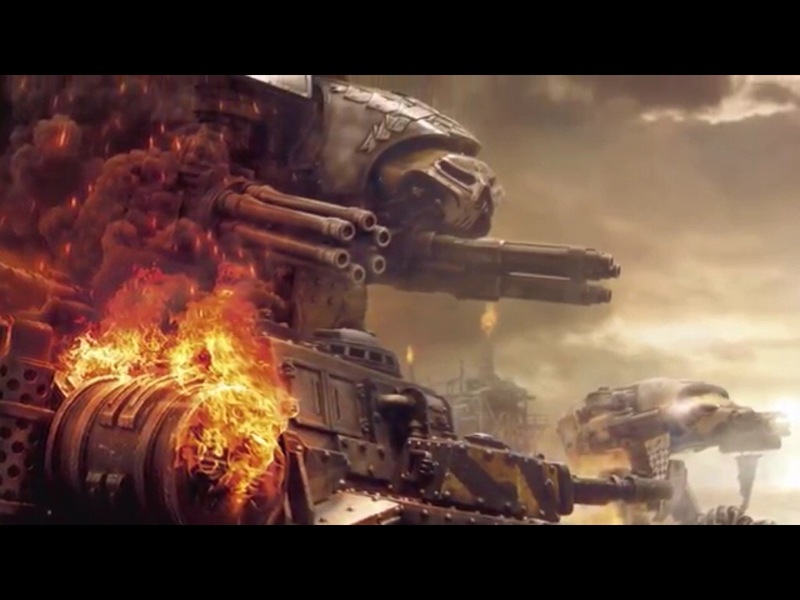 Check out the trailer for The Horus Heresy Book Three – Extermination below.